It is possible that entrails of the Earth hide more caves like this – but up to this day Naica Cave of the Crystals is unique. The chamber of this improbable cave is adorned with phantasmagoric crystals of incredible size – it looks like a surreal fantastic movie about other planets but it is real and here – on Earth! 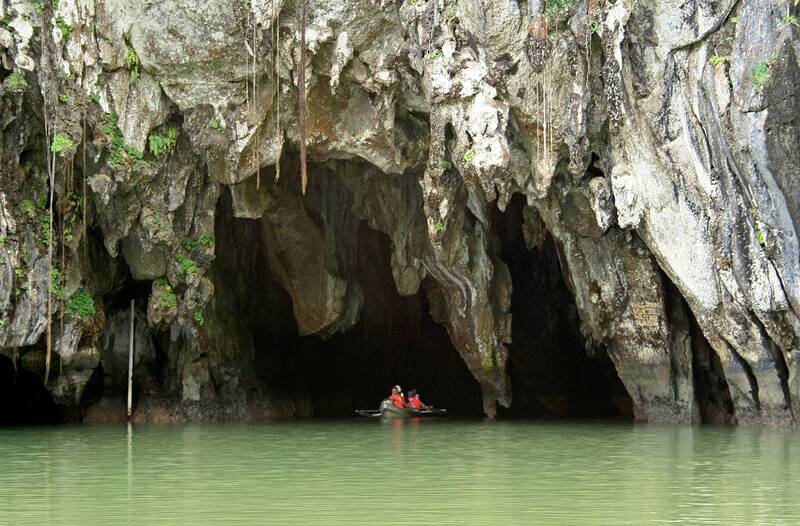 This wonder was visible just for a short time – while this cave was dry during the mining operations. Now, since February 2017 Cave of the Crystals is flooded again. Rich finds of silver were discovered in the Naica mountains in the middle of the dry, inhospitable Chihuahua Desert already in the 18th century. In 1794 there started mining and later it was discovered that mine contains other valuable metals – zinc and lead as well. Now Naica mines are the largest in Mexico and since the 1950ies are managed by company Industrias Peñoles. Ore of metals almost vertically goes down and thus the mines also are becoming deeper and deeper. Currently, the deepest shafts are more than 850 meters deep. 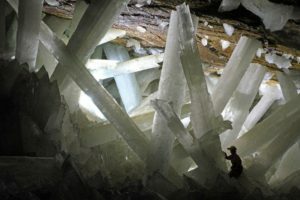 Already in 1910 miners hit an unusual cavern in Naica Mines – this cave was filled with enormous, up to 1 meter long, transparent selenite crystals. This cavern got a name – Cave of Swords (Cueva de las Espadas). Almost one century later miners – brothers Eloy and Javier Delgado in April 2000 discovered the Naica Cave of the Crystals while they were excavating new tunnel. Both miners almost lost their lives while walking through the newly discovered wonder of the world. This discovery became a worldwide sensation. At the same time, its discovery was pure luck – this new tunnel is located rather far from the main body of ore.
Cave of the Crystals is located inside the mines – working place with its own access and safety requirements. Thanks to this the cave was spared from the hordes of curious visitors. Nevertheless the cave was accessible for a special team of specialists working in the framework of Naica Project – a special project for the exploration of the Cave of the Crystals and other unique caverns in Naica Mines. This project started in 2006 when a team led by Paolo Forti (University of Bologna) were the first who thoroughly explored it. 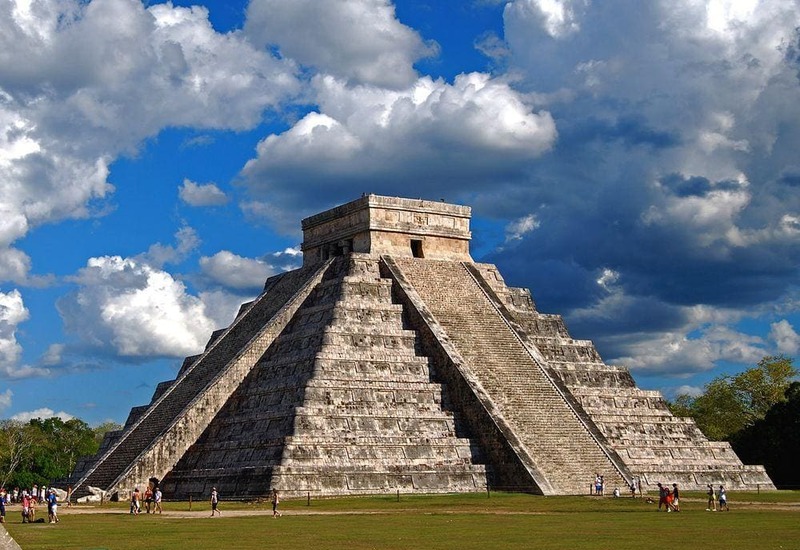 Naica Project attracted diverse specialists from different countries including Italy, USA and, of course, Mexico. The goal of the project was through exploration and documentation of the caves but due to the dangerous conditions inside the cave Naica Project over the last decade developed special gear which makes the work in these specific conditions possible. 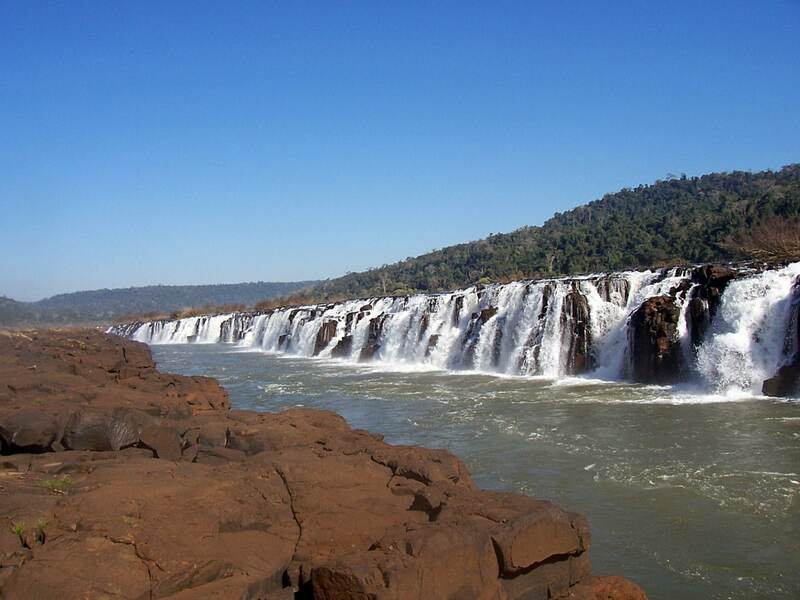 Naica Project came to its and with the moment when the mining activities here ended, pumps were switched out and caves were flooded again in 2010ies. Now the giant crystals are immersed in hot water and cave is almost inaccessible. Naica Cave of the Crystals is located 290 meters below the land surface. Cave room is shaped like a horseshoe, approximately 10 by 27 m large. Most peculiar feature here is the giant crystals of selenite (gypsum crystals, CaSO4·H2O). The largest of these crystals is 11 (12?) m long, has a diameter of 4 m and its estimated weight is 55 tons. It is one of the largest known crystals in the world. Floor of the cave is almost completely covered with these giant crystals but even more amazing are the selenite giants which protrude from the walls and ceiling and often reach the opposite side of the cavern. These giant, translucent crystals are not just formless lumps – they have kept the morphological perfectness. Naica Mines have formed in an ancient fault line above magma chamber. Magma causes the high temperature in the cave but it also has formed the minerals of Naica Mine including the giant crystals. The heated groundwater here dissolved surrounding rocks and became saturated with sulfide ions. This overheated solution went upwards until it met with the cool groundwater from the surface – this groundwater was saturated with oxygen. As the oxygen and sulfide ions met and magma-heated water cooled down, gypsum crystals started to grow. Slowly, over the period of approximately 500,000 years formed crystals of incredible size. Their creation was a lucky coincidence of many factors and one factor is – stable, uniform conditions with the same flow of water, the same pressure and temperature (around 54 °C) over these 500,000 years. Cave was protected with a special door in order to minimize the impact of temperature fluctuations on the crystals. Other parts of Naica Mines were ventilated to bring down the temperature to bearable 35 °C. While the cave was dry, the temperature there could reach 58 °C but for the most part of the time it was 45 – 50 ° C. Even more dangerous was the combination of the temperature and the high levels of humidity reaching 99%. Human body definitely is not fit to survive in such conditions. If one enters such cave room, there are no warranties about safe "work" of heart and brain, hot water is condensing in the lungs and preventing free breathing, eyes are scorched. If a person faints in the cave, it is very hard for others to get him out – because others are subject to the same dangerous conditions. It is hard to survive even for 10 minutes and these minutes may leave permanent damage to the health. Due to this there was developed special equipment, medics monitored the health of the researchers, time of work inside the cave was strictly accounted for and limited. In Naica Mines have been discovered four more caverns with amazing crystals and there are good chances that more could come. Cave of the Swords was the first discovered cavern – specialists speculate that crystals in this cave are smaller because this cave is close to the land surface and heated water cooled down faster than in the Cave of the Crystals. In 2000 Delgado brothers discovered also Queen’s Eye Cavern (Cueva del Ojo de la Reina) at the depth of 300 m. It is giant, 8 m wide geode lined with giant, translucent selenite crystals. In the same year was discovered also Candles Cave (Cueva de las Velas) with absolutely unique crystals. In 2009 at the depth of 150 was discovered Ice Palace. It was not flooded, crystals here are smaller but with impressive forms – incredibly thin needles. There is also a possibility that entrances in further caverns hide behind the crystals in Cave of the Crystals but their research would require significant damage to the cave. Deeper in Naica Mines have been found microorganisms – surprisingly these are the same species which have been found in deep mines elsewhere in the world. These cave microorganisms might be witnesses of very far past of the Earth when life started to develop… although it is not clear yet. Natural groundwater level in this place is at the depth of 110 meters. Thus, to maintain activities at the depth of 850 m mining company had to pump the water away. Each minute there were pumped away 55,000 liters of water irrigating the desert around the Naica town. Thanks to this here evolved agricultural lands over the last decades. When the mining ended and groundwater pumps were switched out, Cave of the Crystals was filled with hot water again. This might sound like a loss – but in fact, it is not. When Naica Cave of the Crystals was without water in it, crystals were rather quickly deteriorating. Their transparency was decreasing, there were forming fractures and crystals became fragile. Researchers were finding new and new pieces of fractured crystals on the floor of cave. Now, when water is back in the cave, the formation of crystals has started again. Our activities were just a short glimpse in the geological history of Cave of the Crystals. Naica Project. Accessed on October 16, 2016. New updated edition includes color photos of personal adventures and first group of explorers to enter into the Giant Selenite Crystal Caves of Naica Chihuahua, Mexico in January of 2001. In 2008, a team of international scientists explore a Mexican cave filled with giant crystals. In one of the deadliest environments on earth, without specialized suits and equipment, the scientists would die in minutes. 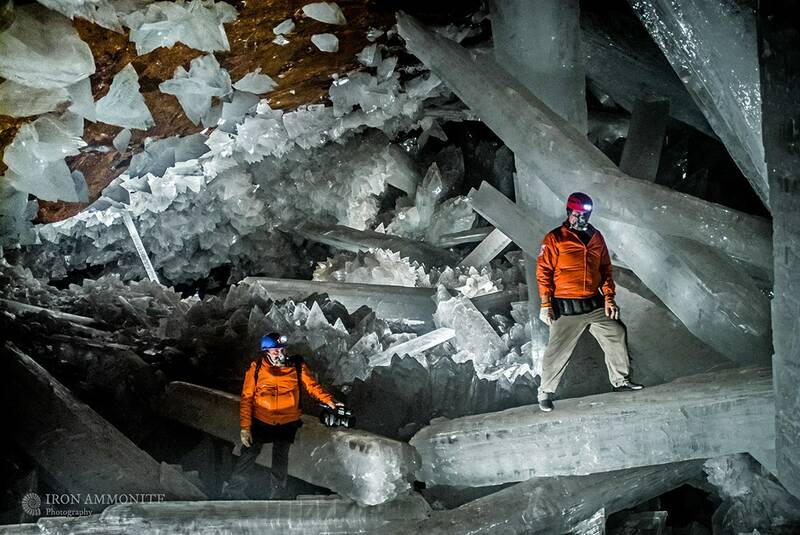 Can they unlock the secrets of the huge crystals, despite the challenges?